The variety of polymers available to the manufacturing industry is extensive. Each is chemically suited to a particular application. At Romar, we have thorough knowledge of these polymers and understand how they function in certain environments. 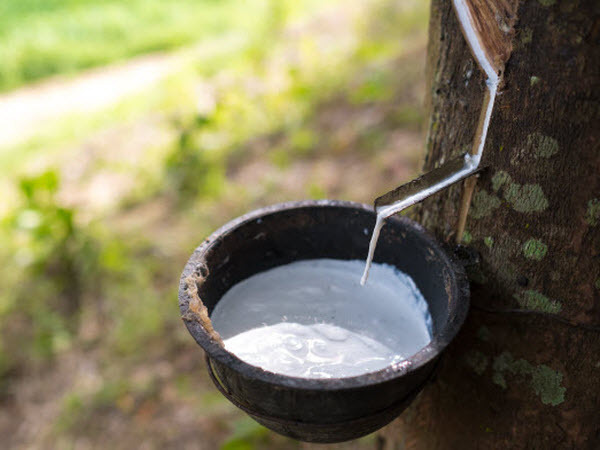 Natural rubber is an elastic substance obtained from the latex sap of rubber trees. This is different to synthetic rubber which is made from petroleum. 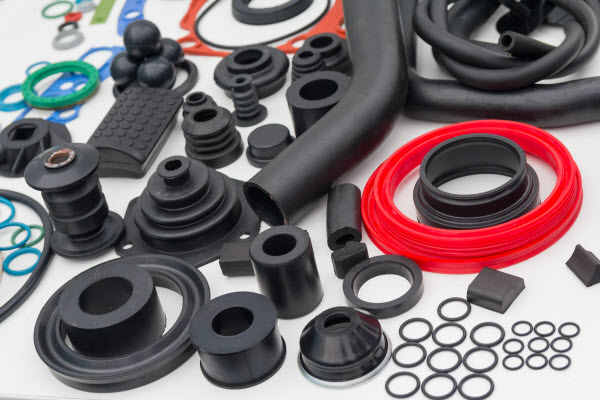 Nitrile rubber is a synthetic rubber with high resilience and high wear resistance. It is a highly sought after variety of synthetic rubber by many manufacturers. Fluoro polymer is a class of synthetic rubbers designed for high temperature application. It provides extraordinary levels of resistance to chemicals, heat and oil, while providing useful service life above 200°C. This polymer may be more expensive than others however its resistance to chemicals results in a more durable and long-wearing product. 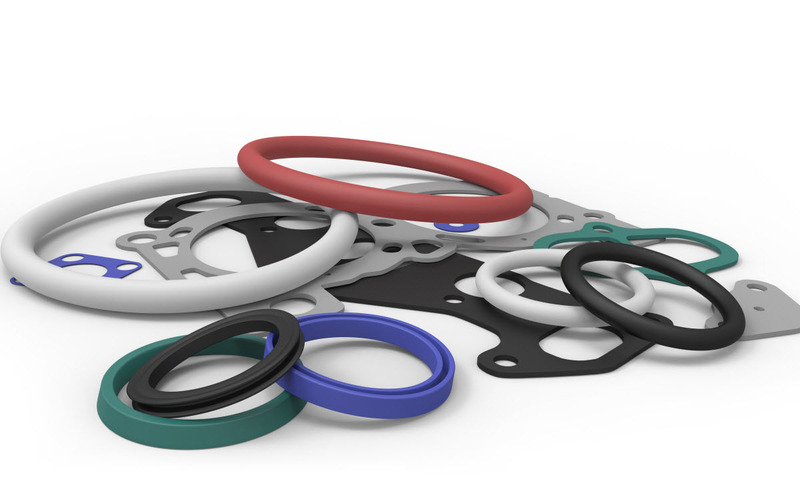 This material is good general purpose rubber that can be made in two very different ways. It is important to understand this process because if it is not made correctly (depending the environment used), the product will fail dramatically. Here at Romar, we understand this process intrinsically and will only recommend to our customers when we understand the environment in which it will be used. Romar can offer expertise in the methods of treating steel to achieve the best result for a product. This may involve understanding the correct metals required to make a mould or to fabricate a device. Learn more about material selection for commercial manufacturing at Romar Engineering.